At Sa Dutxeta we think that a perfect bathroom has to take into account a very important aspect: functionality, but also the design. In short, we want Quality. 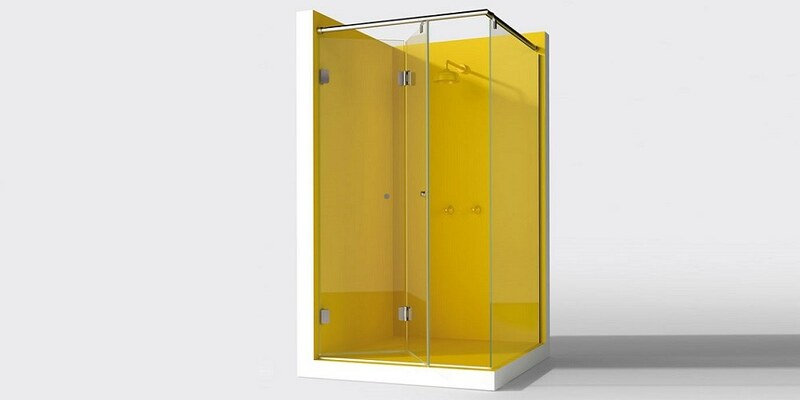 That is why we put together these aspects: to offer you a wide range of Shower and Bath Screens with which you could find peace and relax of the daily life.